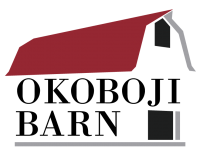 Formerly known as Rolling Oaks Barn, a red roof stands out high on a hill of oak trees right in the heart of Okoboji. 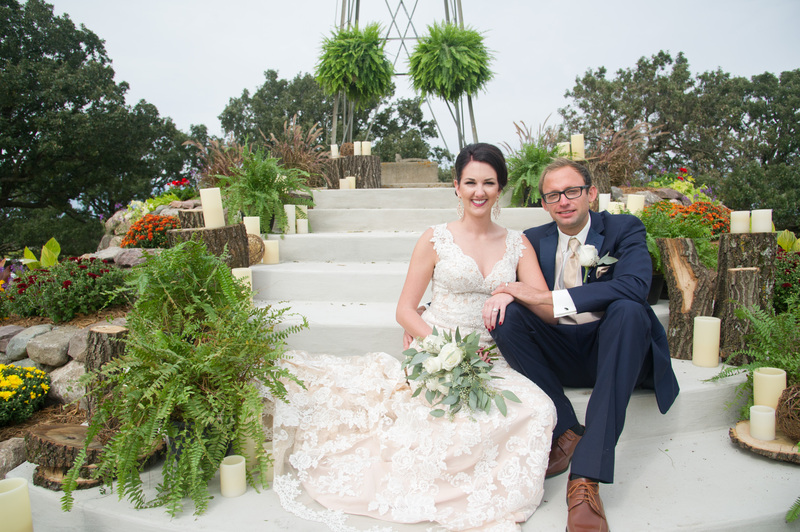 Built in 1919, what was once a Dairy Farm is now Iowa’s premier rustic barn venue. 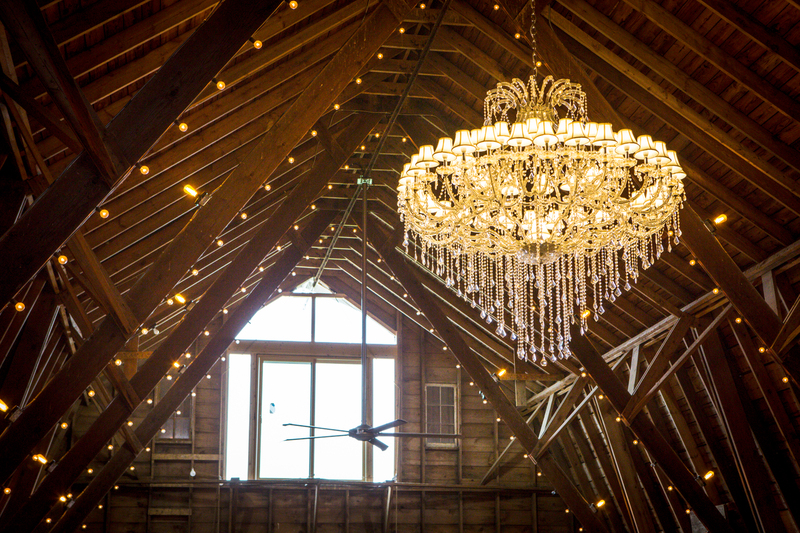 Remodeled to maintain architectural integrity, the barn celebrates days gone by all while incorporating modern technology to provide a state-of-the-art entertainment experience. 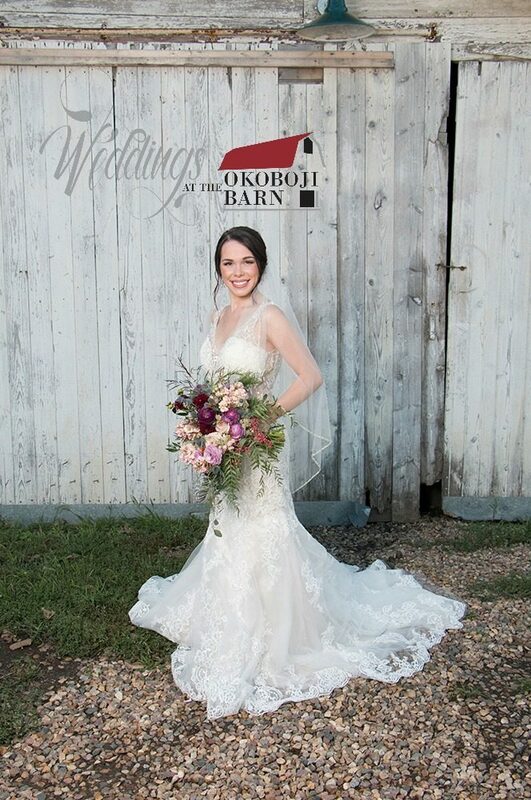 The Barn at Okoboji is host to wedding ceremonies, receptions, corporate gatherings, holiday soirees, family reunions and any other celebration that you could imagine. 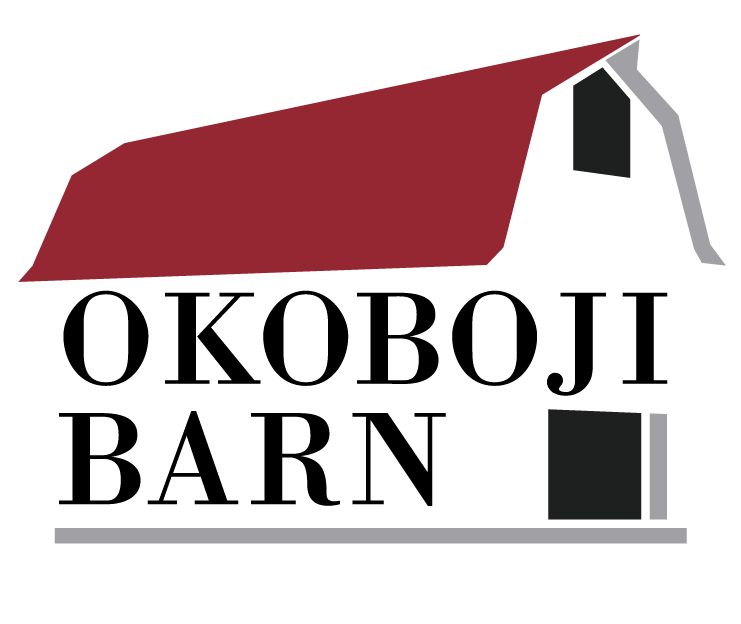 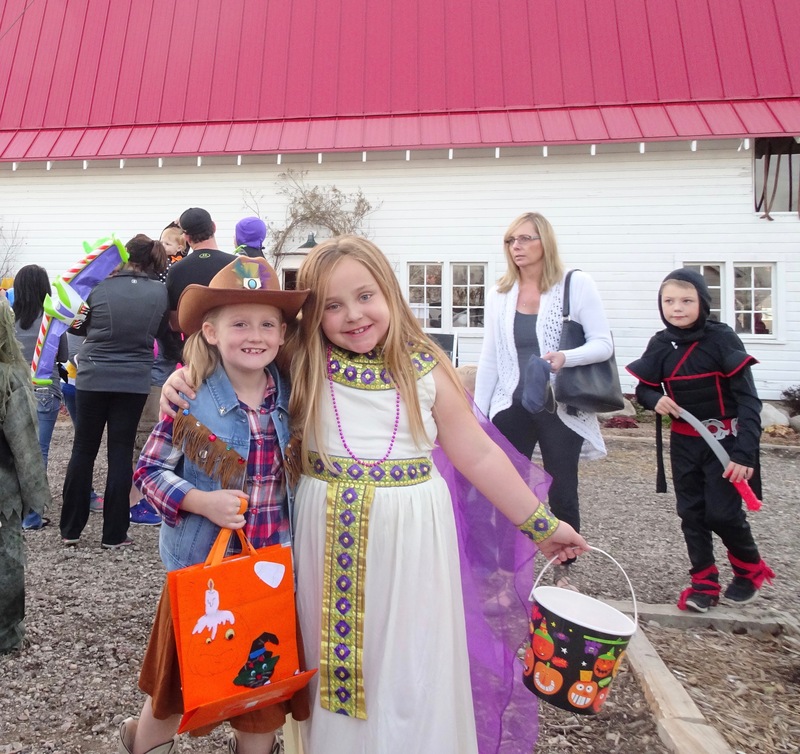 Visit http://www.thebarnatokoboji.com to learn more about the barn, the farm & the charm!